CMT Music 12-Pack Countdown allows fans to vote weekly for their favorite 12 music videos. Voting opens 1 p.m. ET every Friday and closes at 1 a.m. the following Friday. To show your support of “We Don’t Sleep,” don’t forget to click here to vote for his new video. Strickland is no stranger to the spotlight. 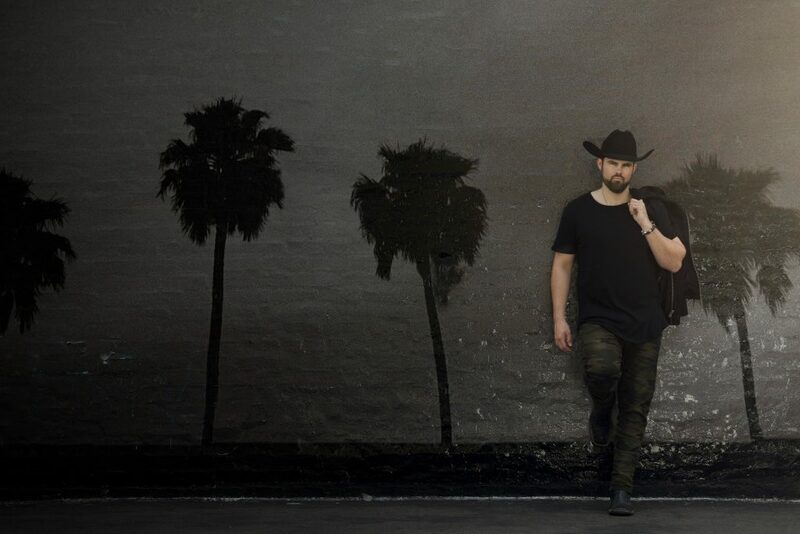 The now country singer songwriter first got his start as an American Quarter Horse Champion, riding horses that would ultimately get him a world title. In the music world, however, his long list of accomplishments includes performances at some of the biggest venues in the United States, sold-out shows during CMA Music Festival week, and high-profile openings for many of today’s biggest stars (Jamey Johnson, 3 Doors Down, The Kentucky Headhunters). Additionally, Strickland’s latest single, “We Don’t Sleep” has been featured on Spotify’s Wild Country playlist and has racked up over 100,000 streams so far. “We Don’t Sleep” is available now on Spotify, Apple Music and Google Play. For more information visit dennystrickland.com or follow him on Facebook, Instagram and Twitter.